Arizona mobile media is proud to work with the Jim Click Automotive group on a mobile outdoor advertising campaign. 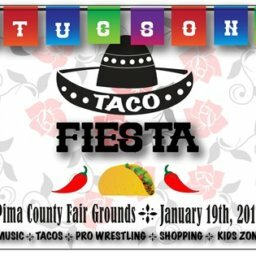 The mobile outdoor advertising will be promoting their Tucson Convention Center event. 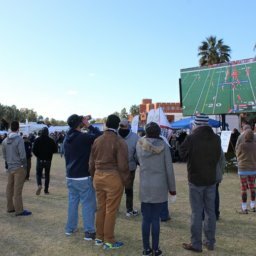 The campaign kicked off on November 4th utilizing the LED screen around the Tucson area. The event itself is a huge car sales event for both used and new cars, featuring cars as low as $5999 a month!